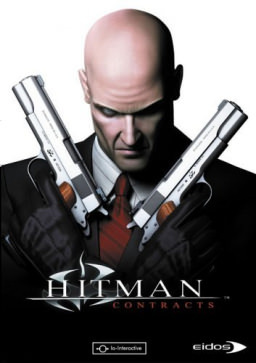 Home > Eidos Interactive Ltd.
Found 5 file extension associations related to Hitman: Contracts and 4 file formats developed specifically for use with Hitman: Contracts. Explore the dark psychology of killing for a living as you delve into the mind of a ruthless and efficient contract killer. Hitman: Contracts delivers more action-packed missions that require you to eliminate targets from England to China. Now you have a greater variety of ways to make the perfect hit and an increased arsenal of firearms and close-combat weapons at your disposal. Pick up objects like meat hooks, pool cues, shovels, and pillows to use as weapons, and then admire your "work" showcased in brutal detail. If you need more information please contact the developers of Hitman: Contracts (Eidos Interactive Ltd.), or check out their product website.